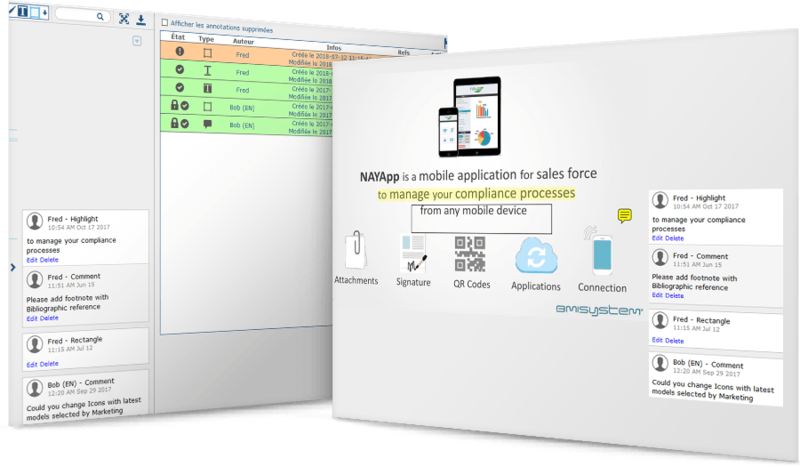 NAYA Compliance is a range of cloud-based solutions that will help you meet growing regulatory compliance and anti-corruption requirements. 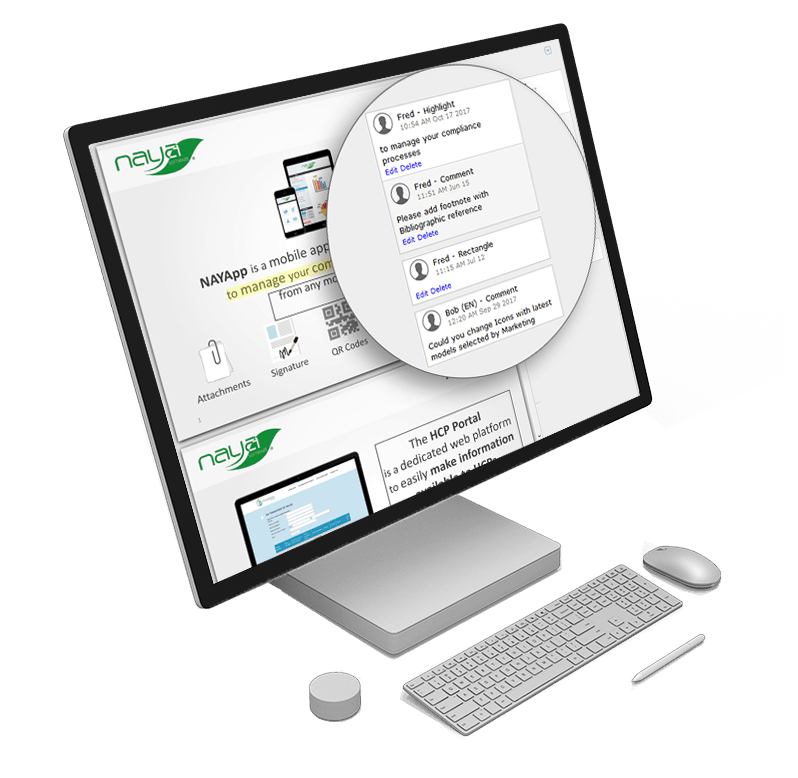 NAYA Promotional Material is a global workflow solution to help you manage the entire lifecycle of any promotional material from conception to delivery across channels. Speed-up material time to market whilst maintaining compliance with regional and global regulations. NAYA Medical Information Requests is a global workflow solution to help provide healthcare professionals and individuals with accurate and up to date information in a timely manner. 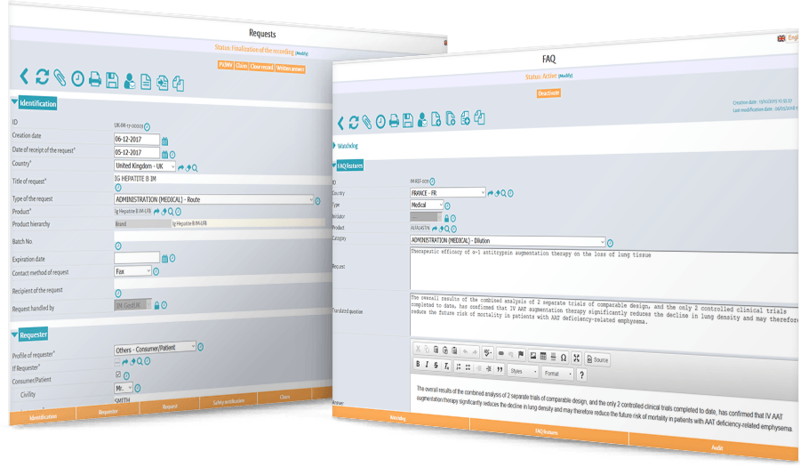 Centralise scientific and medical information requests in one place and provide quick and accurate answers to healthcare professionals and consumers.